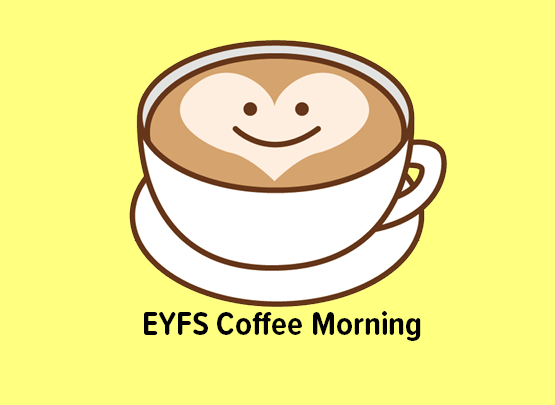 Introducing our Early Years Coffee Morning for parents of children in our Pre-School classes. Parents of our Little Adventurers, Great Explorers and Reception class are invited to enjoy refreshments and get a chance to speak with other parents and Ghyll Royd staff. We meet in the school foyer once a half term after drop off. For more information, contact the school office (01943 865575).